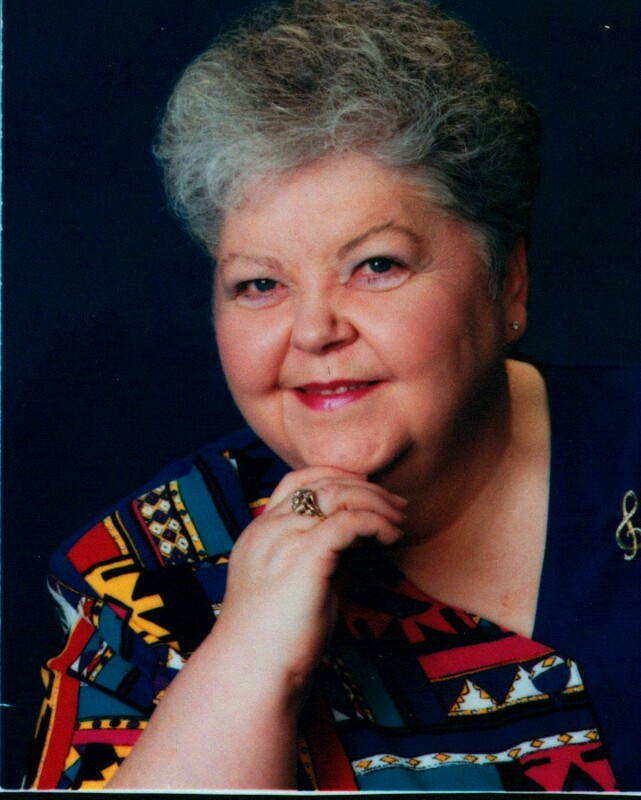 Marilyn Dickey is a Certified Director in the Sweet Adelines International Director Certification Program and has directed the Prairie Winds Chorus since 1994. Under her direction, the chorus has received a third-place medal and two fourth-place medals in its five-state regional competition. She has been a member of the Prairie Winds Chorus since 1973. Prior to becoming Director, Marilyn served as President, Treasurer, Secretary, Assistant Director and has chaired many committees. On a regional (five-state) level, she has served as Regent, Secretary, Treasurer, Vice-Regent, and Presidents' Liaison. She also served a two-year International appointment as Director of Musical Activities of Heart of America Region 25 and is currently a member of the Regional Management Team as Director Coordinator, having been elected to that position by the chorus directors of the region. In her spare time, Marilyn also sings bass in the quartet, Windsong. Marilyn is a retired Administrative Officer for West Texas in the Federal Aviation Administration. She has served as regional President of the Federal Women's Program, Equal Employment Opportunity Counselor, as well as Training Director for the Lubbock Council of Camp Fire Girls. Marilyn was born in Moore, Oklahoma. She and her husband, Jess, have lived in Lubbock, Texas since 1965. They have two daughters and four grandchildren.